Francois Marineau joined Accedian in 2007 as VP Operations and added Engineering responsibilities in 2011. 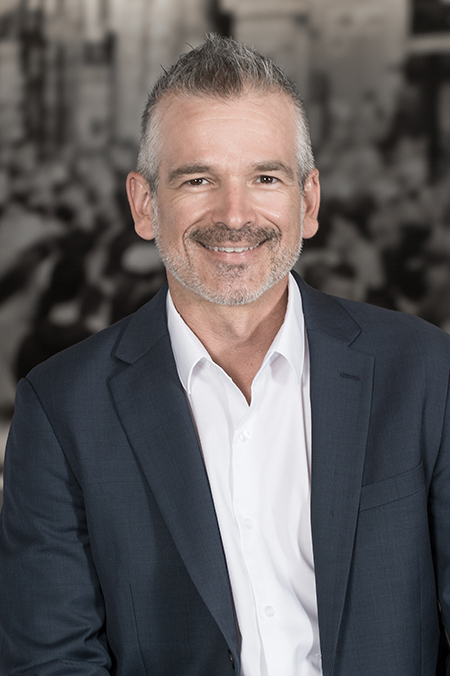 In this key role, François oversees Accedian’s Strategic planning development as well as the direction and control of product development activities, supply chain, manufacturing and test engineering, supply and capacity planning logistics, supplier management and quality assurance. He brings more than 18 years of operational experience within the telecom and contract-manufacturing fields to his position. Prior to joining Accedian, he led the operations team at EXFO Electro-Optical Engineering in, a start-up company that included Supply Chain, Manufacturing, Service Centre, Information Technology, Software Verification and Quality Assurance. Over the course of his tenure at EXFO, Francois also held the position of Director of Contract Manufacturing where he identified, qualified and managed outsourced manufacturers in Asia-Pacific. Other rolls during his time at EXFO included involvement in due diligence and the merger and acquisition of several companies. Previously, François was a member of the management team at SCI Canada (now Sanmina-SCI), a Tier-1 Electronic Contract Manufacturer, where he held positions as Test Engineering Supervisor and Director of Engineering. François also held various engineering and operations roles at SR Telecom and Nortel. François holds a Bachelor’s Degree in Electrical Engineering from Polytechnique de Montreal and a Master’s Degree in Engineering Management from the University of Sherbrooke.